Pretty much everyone is part of at least one social network. 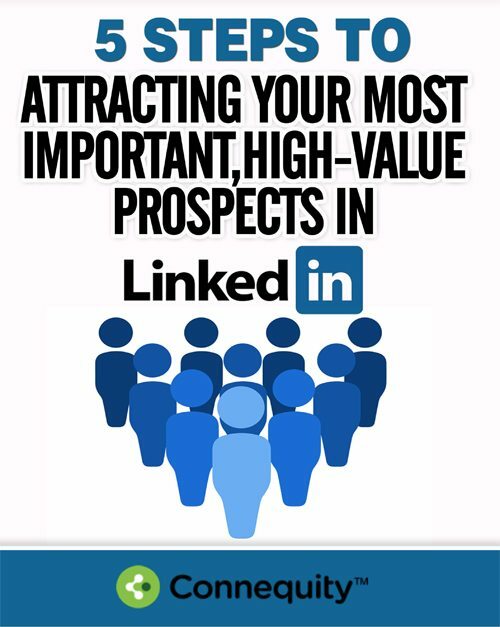 LinkedIn boasts more than 300 million active users. Facebook has more than a billion. But how well do you use your professional social networks? If you aren’t getting much out of them, try some of the following tips. That “500+ connections” tag on LinkedIn can be tempting. But if you add people indiscriminately, you can wind up with a network that is so dilute that it’s useless. When you are sending and approving connection requests, think about the criteria of the network you want to build. For instance, if your business is a local brick-and-mortar enterprise, focus on building in your local area, gaining connections in a variety of industries. If your work is online and in a narrow niche, it might make sense to add people in related fields. With B2B social networking, it’s easy to automatically assume contacts in related industries are your best referral source. However, your better B2B social networking referral sources might actually come from people with common interests outside of your industry. Industry professionals may already be locked into referral sources that share your same market. But unrelated markets may not have as many contacts already offering your services. As an example, ask any real estate agent to compare the number of referrals they get from escrow companies, mortgage brokers, or title companies versus the number of referrals that come from connections outside of the industry such alumni meetings, charities, or sporting events. Better B2B social networking means thinking outside the obvious sources. Don’t be shy about messaging connections directly, especially if you have a connection in common. 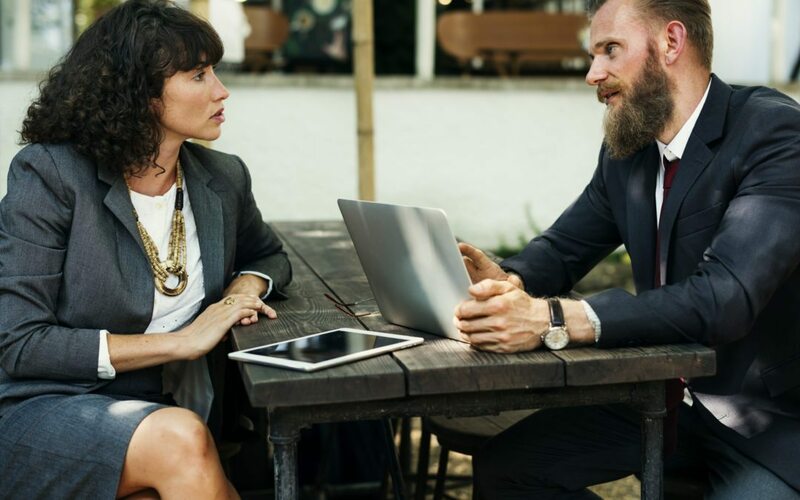 Connequity is a great tool for finding out whether you know the same people or have common interests and instead of making cold networking calls, you’re automatically connected with other professional also looking to connect. If you see a news story that you think is of specific interest to someone in your online network, send the link along with a quick note about why you specifically think the link will help them. If you will be visiting a particular city, send a quick note to someone who lives there to make a lunch date. By being gregarious and reaching out, you will find that people are more likely to reach back toward you. Share industry news. Comment on other people’s successes and milestones. Repost connections’ requests for help and expertise. When people see helpful, friendly posts from you on a regular basis, they are more likely to remember you when they are looking for someone with your skill set. When you share, always try to include some personal note or spin. This helps your online contacts get to know you better. 4. Incorporate the “Five Minute Favor” rule. Many networking and professional growth experts recommend what is known as the Five Minute Favor. At least once a day, take a moment to help a connection out. This can mean introducing two members of your network to one another. Or it can mean sending a job posting you’ve seen to someone who might be a great fit. The goal is to do something that doesn’t take a lot of your time but can be very helpful to someone in your network. A strong and vibrant referral network can expose you to great opportunities. Reach out and get to know those around you and those in your field. By making your social network activities both frequent and directed, you can find great people and get the chance to do great things.